University of Nigeria, Nsukka (UNN) has announce her best graduating student for 2017/2018 academic session. UNN best graduating student was promulgated officially by the university's management on the 30th of November, 2018. According to the university, her best graduating student for 2017/2018 academic session is Mba Amarachi. 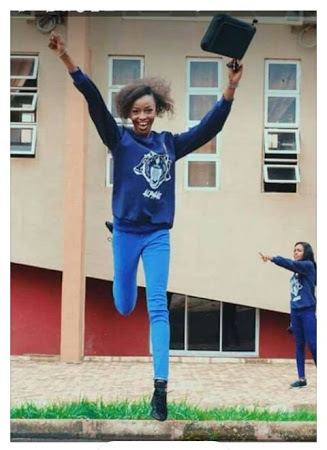 She is from the faculty of pharmaceutical science with CGPA: 4.94. Apparently, this stupendous faculty (pharmaceutical science) has produced the best graduating student of UNN two times (consecutively). Last year, the best graduating student of UNN was from same faculty. Congratulations to you, Mba Amarachi.